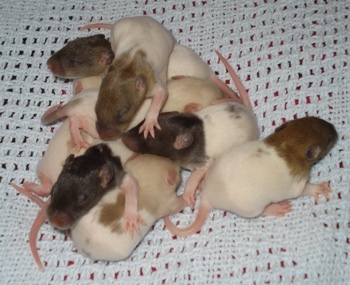 The Rat Appreciation branches out into many of sectors. We will explore what the Rat Mating programme does and most importantly what this means for the future and destiny of TRAS. 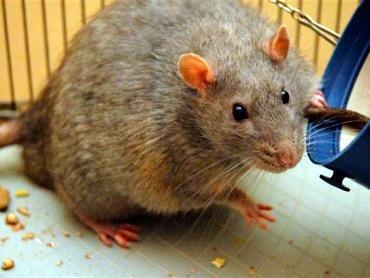 We aim, as a team, to increase our scale of operation by, with our historically renowned methods, to increase the amount of rats in our society.